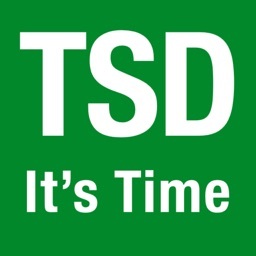 Some TSD rallies require traditional equipment and limited computational devices. 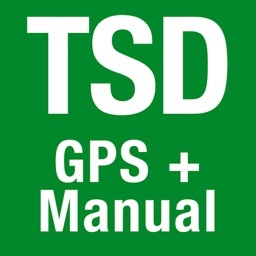 For those rallies that require manual entry of distance into any computation of ideal time to travel at a given speed, this app provides that capability. 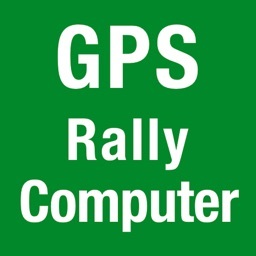 GPS inputs are used strictly for distance measurement along the rally route but are not automatically fed into the ideal time computation. 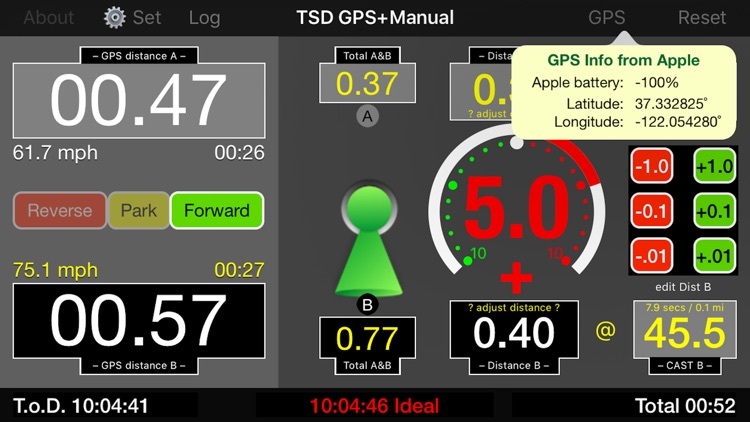 There are two GPS odometers that can be toggled between A and B. Odometer A begins when you touch the Start button. 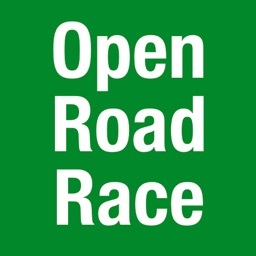 Then, you may toggle between Odometer A and Odometer B, presumably whenever the rally route instructions call for a change in average speed, a CAST. To compute the ideal time to travel a particular distance, use the bank of +/- buttons to insert the Distance and the CAST for a particular leg. The ideal time will be compared with the actual time on the leg to indicate whether you have travelled too slow, too fast, or right on pace all shown on the dial gauge between the Distance A and Distance B odometers. The Distance, CAST, Ideal Time, Actual Time, and any computed Time Error will be stored in a tabular Log. At any time you may input the Distance and CAST for the current active leg toggled or the last recorded leg. 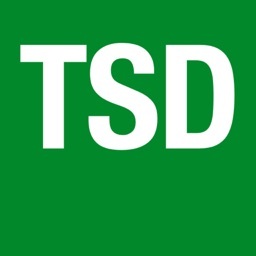 Once you have toggled to a new active leg, you may edit the prior leg Distance or CAST as may be necessary. 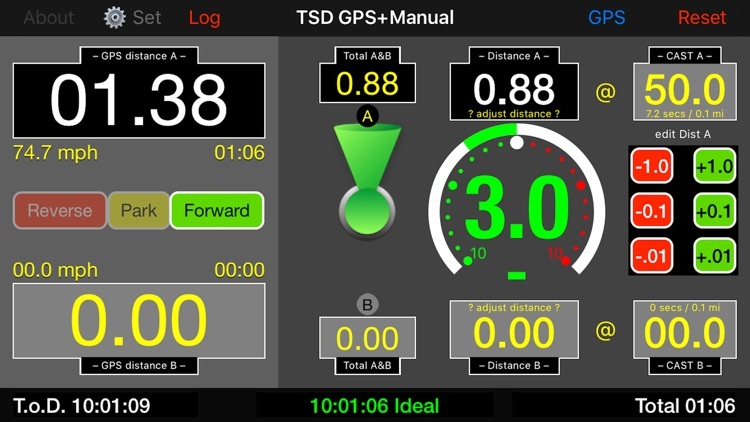 Distance options include subtraction of distance when you travel off course. Direction buttons switch between forward (+), reverse (–), and park (0). Also, you may chose between miles or kilometers and time in seconds or cents in the Settings. 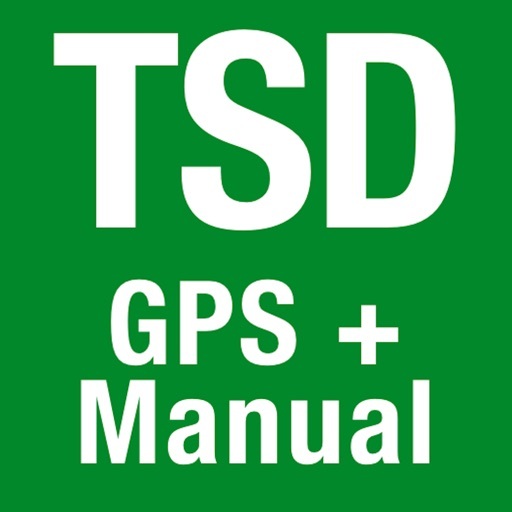 Note: Use of the TSD GPS+Manual app during any particular rally will be subject to the rules and instructions governing the rally and may define your category or class among participants. 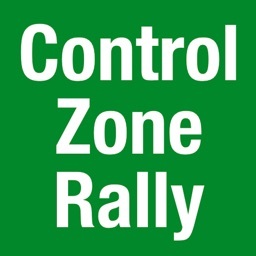 Please consult the Rally Master for approval of the use of this app. For improved GPS reception and accuracy while rallying, third-party wireless GPS receivers are recommended. 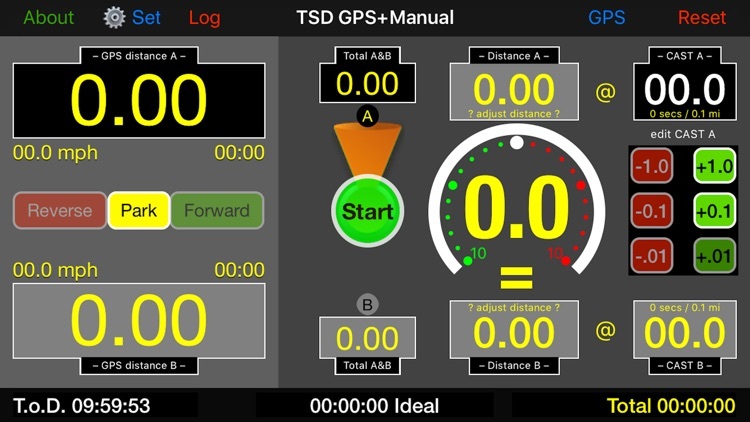 This app has been tested with Bluetooth connectivity to a Dual XGPS150A Universal GPS Receiver.